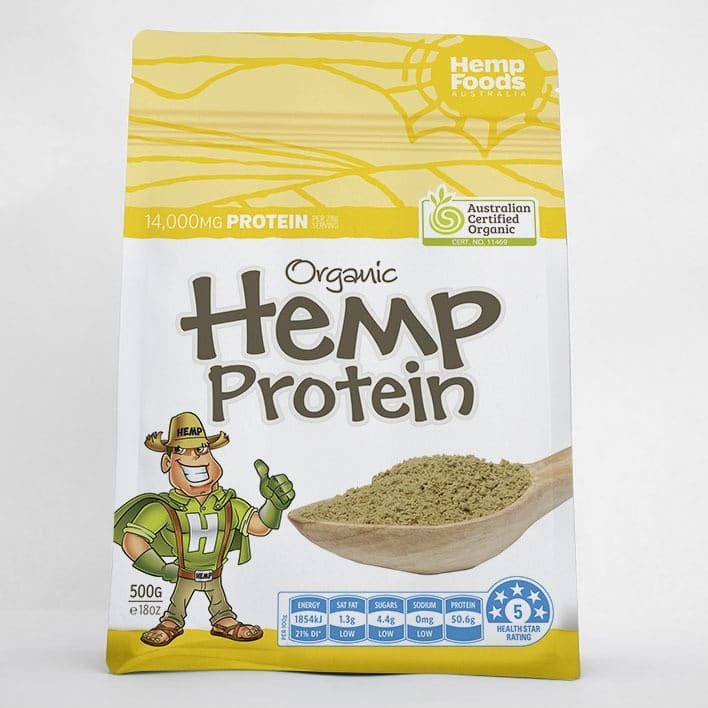 Our hemp protein powder contains all the amino acids in great proportions (learn more about hemp protein here) and as well as being voted the best raw protein, it is the best gluten free, vegan protein and plant based protein known to man! 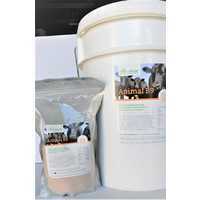 Our latest product is this high quality plant based vegan hemp protein. 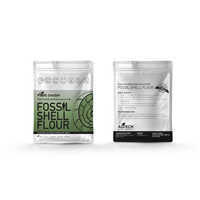 Containing all the amino acids this is not the ‘hemp fibre flour’ you may have tried before – this is a super fine grade of super hemp seed nutrition. Recommended by the best body builders and trainers world-wide as a preference to soy or pea protein for it’s quality and taste. 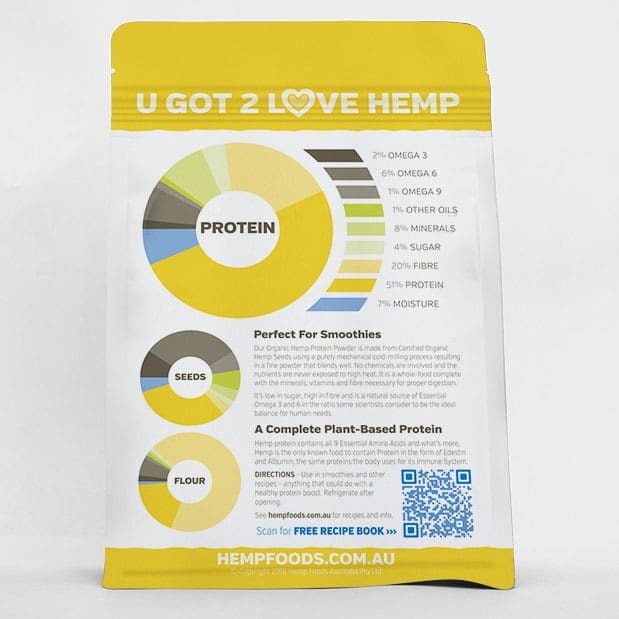 Hemp protein is an ideal VEGAN and VEGETARIAN and, unlike pea protein and whey protein, supports a truly sustainable Australian hemp industry for food, fibre, fuel, paper, building and bioplastics. 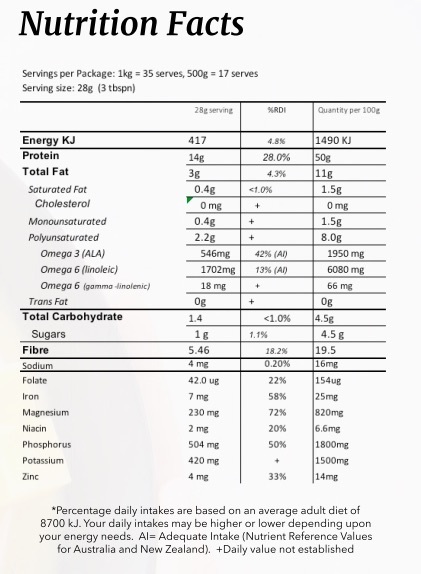 Why Hemp Foods Australia Hemp Protein Powder? Is it Raw, Vegan and Organic Hemp Protein Powder? Yes, our plant based product is made using a mechanical process only. We only produce hemp seed based products in our factory. 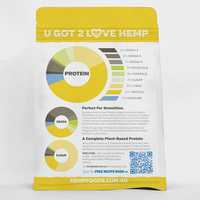 Hemp protein is one of the most nutritious and beneficial proteins available for vegetarians and vegans. 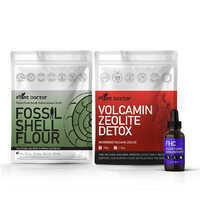 Our factory is dedicated to processing only organic hemp seed based products and guarantee that you will get as much protein as possible in the most natural way. 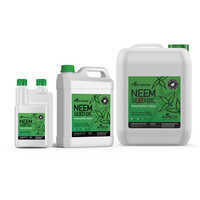 It is environmentally friendly, grown without the use of pesticides, fungicides, or herbicides. Additionally, hemp protein supports a truly sustainable Australian hemp industry for food, fibre, fuel, paper, building and bioplastics. 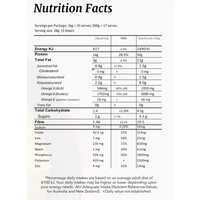 Hemp protein powder has a mild flavor that easily blends with many foods. 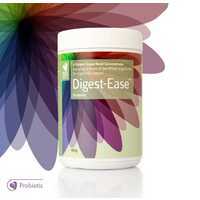 The protein and fiber help to slow digestion, prevent spikes in blood sugar, and help the body to sustain energy. 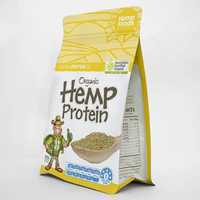 Hemp protein powder can be mixed in with smoothies and shakes, or sprinkled on yogurt, cereal or fruit. 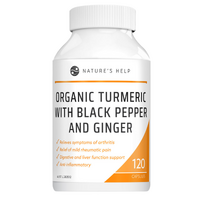 Try mixing it into your salad dressing, soup stock, burgers, or nut butters. 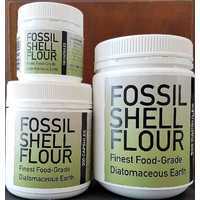 The powder can be used in any baked good, and can replace some of the flour that is used. Although hemp protein powder is not psychoactive in any form and is legal in nearly every country in the world, please check with laws in your country before using. 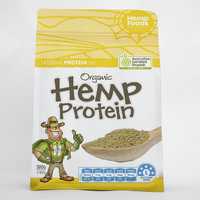 Why Should I Try Hemp Protein Over Whey or Soy Protein? Many processed foods use soy in their ingredients and studies have shown that the trypsin inhibitors in soy interfere with protein digestion and may contribute to pancreatic disorder. Soy also increases the body’s requirements for vitamins B12 and D. Independent studies on soy, soy protein and its side effects can be found in the links on our hemp milk page. Hemp contains a higher content of essential amino acids than either whey or soy and has a higher rate of digestibility, thereby allowing the body to use it more efficiently. What are the Hemp Protein Powder Benefits? Yes, and it contains all the essential amino acids in great quantities. An important aspect of hemp seed protein is a high content of arginine (97mg/g protein) and histidine (23 mg/g protein), both of which are important for growth during childhood, and of the sulfur containing amino acids Methionine (20 mg/g protein) and cysteine (16 mg/g protein), which are needed for proper enzyme formation. Hemp protein also contains relatively high levels of the branched-chain amino acids that are important for the metabolism of exercising muscle. 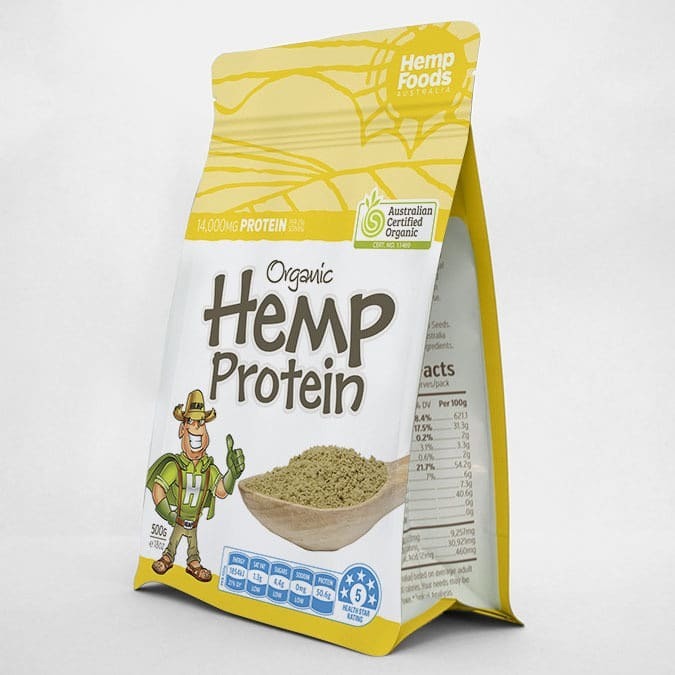 Hemp protein contains over 61mg/g of protein of Leucine – higher than cashews or chia seeds. 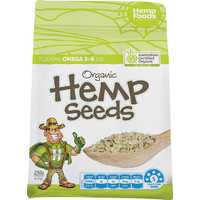 The oil found in hemp seed consists of essential fatty acids that the body is unable to produce on its own. The Omega-3 fatty acid in hemp seed oil lowers blood pressure, reduces inflammation, decreases the risk of cardiovascular disease, and may have an effect on Alzheimer’s disease. 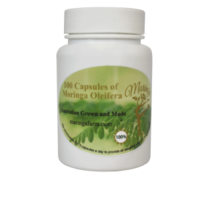 The Omega-6 fatty acids help maintain brain functions and bone health, as well as stimulate hair and skin growth.